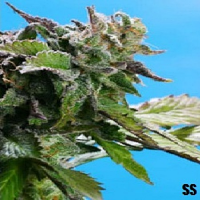 A great terpene profile, vigorous growth and a thick coat of glistening trichomes, makes this XL yielding plant perfect for concentrate producers and extractions. 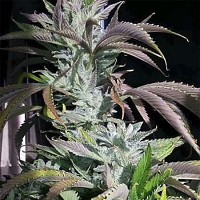 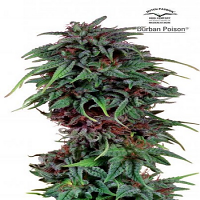 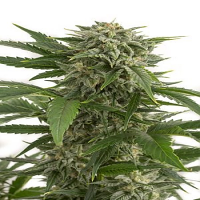 HiFi 4G Feminized Marijuana Seeds by Dutch Passion Seeds: At Dutch Passion we aim to keep up with the latest genetics, and our North American network have supplied a real high fidelity offering. 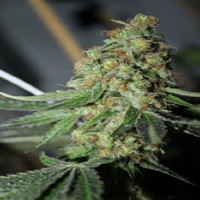 The result of our latest project is HiFi 4G, it involves some great genetics from WiFi OG and our prize winning resin-drenched Glueberry OG.